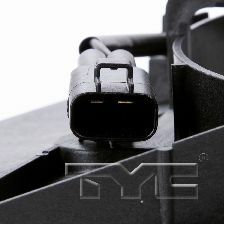 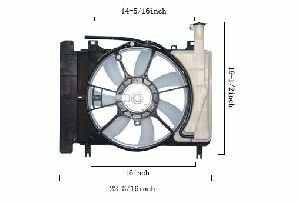 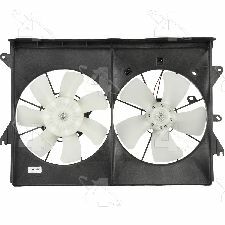 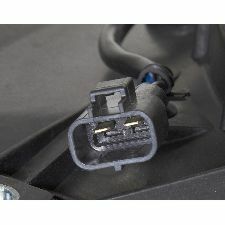 We stock Dual Radiator and Condenser Fan Assembly parts for most Scion models, including FRS, iA, tC, xA, xB, xD. 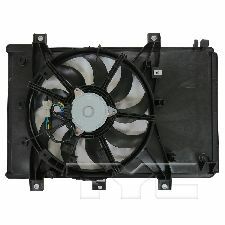 2004 Scion xA Dual Radiator and Condenser Fan Assembly Four Seasons - Rad / Cond Fan Assy. 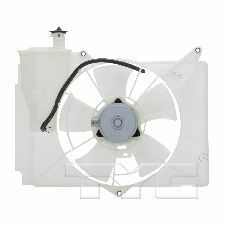 Rad / Cond Fan Assy. 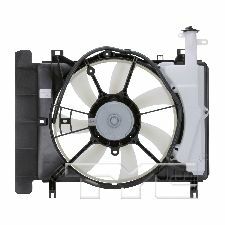 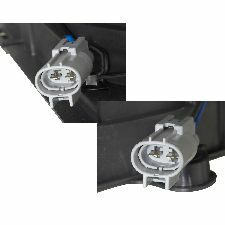 Fan Clutch Mounted? 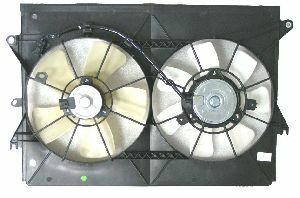 : Fan Clutch Not Mounted Within The Assembly. 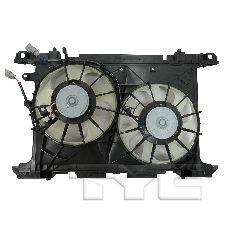 2005 Scion tC Dual Radiator and Condenser Fan Assembly Four Seasons - Rad / Cond Fan Assy. 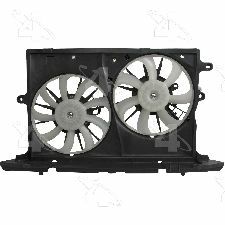 2008 Scion xB Dual Radiator and Condenser Fan Assembly Four Seasons - Rad / Cond Fan Assy. 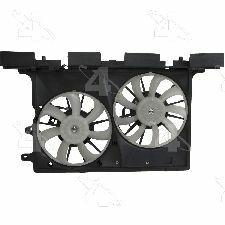 2011 Scion tC Dual Radiator and Condenser Fan Assembly Four Seasons - Rad / Cond Fan Assy. 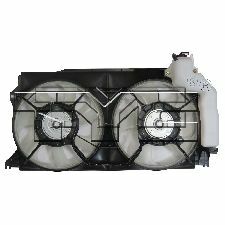 Spectra Premium dual radiator and condenser fan assemblies are engineered, developed and validated to meet OE requirements, to ensure a durable and quality product. 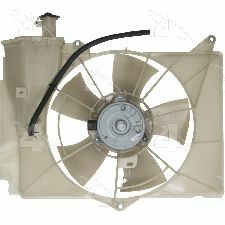 The assemblies are also designed to reduce noise during operation to ensure a quieter environment.